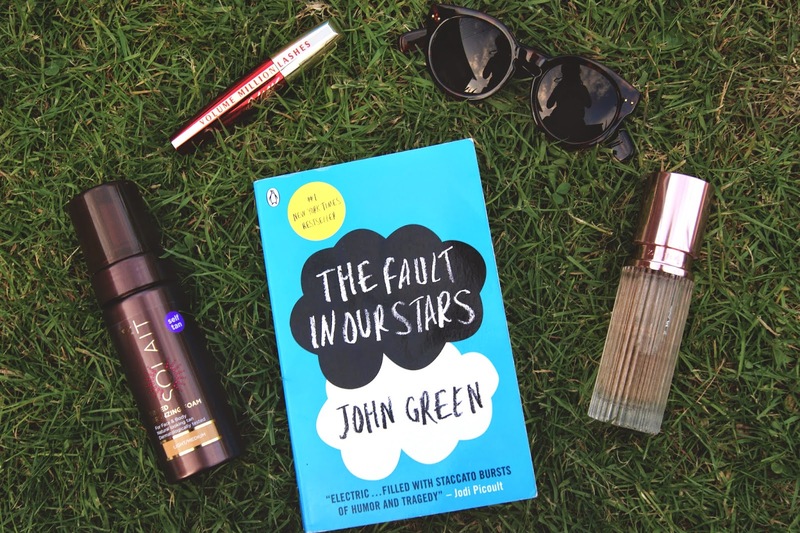 So this post is going to try to be more of a picture post rather than a text post for a change...and I don't know if it's too early to post a June Favourites post but I'll go for it anyway! 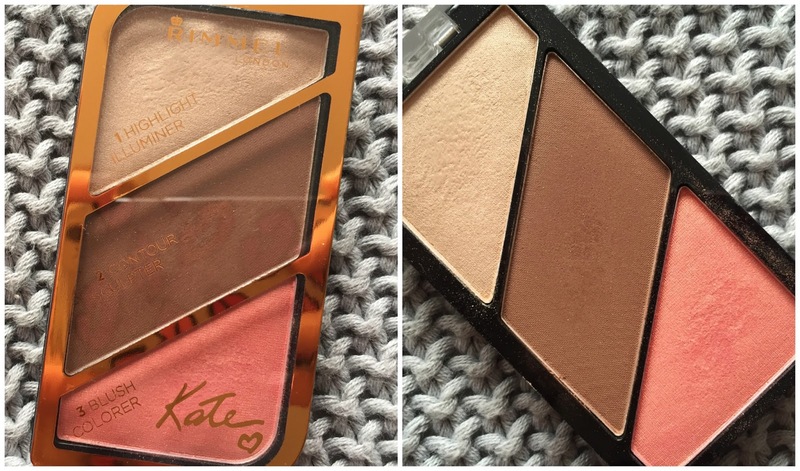 This is the most amazing fake tan I've come across so far...and I've been through quite a few! 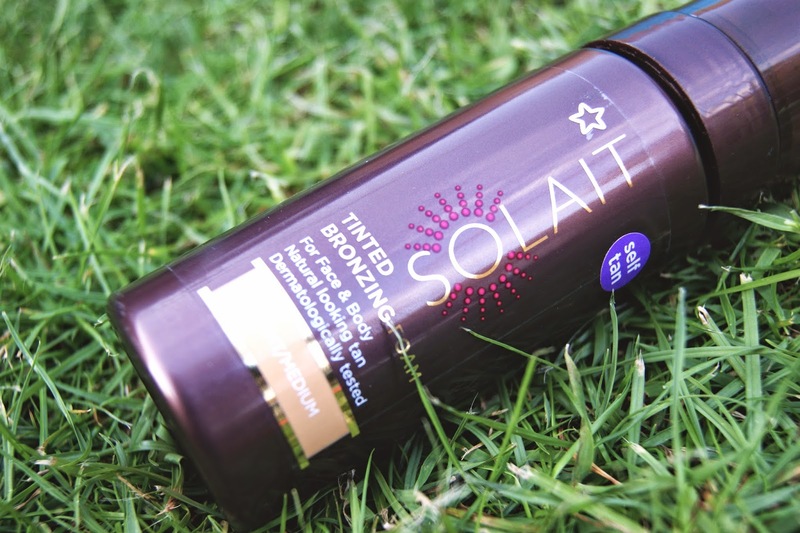 I struggle to find the perfect fake tan because A) I'm really pale and B) I'm terrible at fake tanning, but this Solait Tinted Bronzing Foam in Light/Medium is my absolute current favourite! Pair it will a good fake tan mitt and this stuff goes on like a dream, drying almost immediately with instant results! 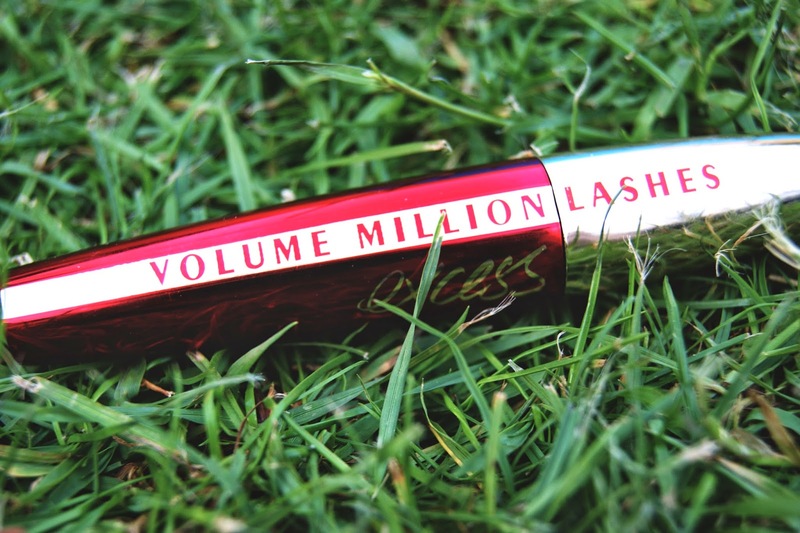 I'm not going to go on about this product too much because I mentioned it in my older post here, but I'll repeat that it's my favourite Summer mascara this year because it literally makes my eyelashes look like there are millions of them, and they look really natural and don't clump at all, fanning them out beautifully! In love. I got this perfume on sale, reduced from £12.99 to £9.99, and I'm in love. I'm not announcing this in a vain way at all, but I have honestly lost count of the number of compliments I've gotten from this fragrance, which really boosted my love for the product when I wasn't sure if I liked it at first! 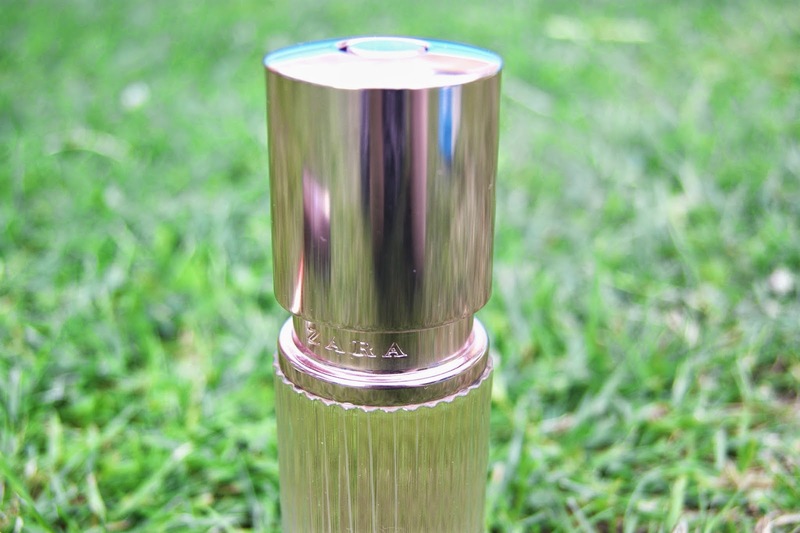 I've never looked at Zara perfumes before, and I'm besotted at the amazing range of fragrances that don't set you back much compared to some of the high-end perfumes! This is a floral fragrance that is perfect for Summer. 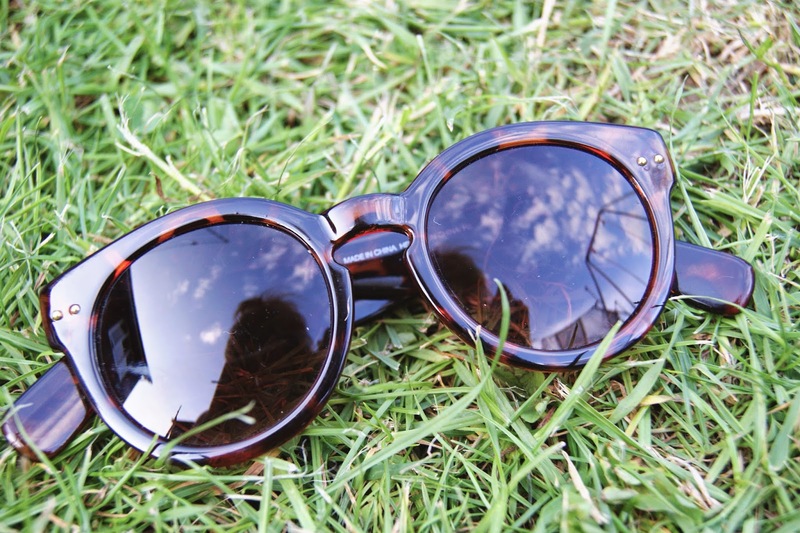 I'm not sure if these are still available as I brought them last Summer, but these have recently come back into my life after digging out an old handbag...and I'm so glad I found them again! I find this shape really suits rounder faces (like mine) so if you are currently looking for a pair then go for a shape similar to this. This is my favourite book that has recently made a reappearance after first reading it two years ago, now that the film hit the cinemas this month. 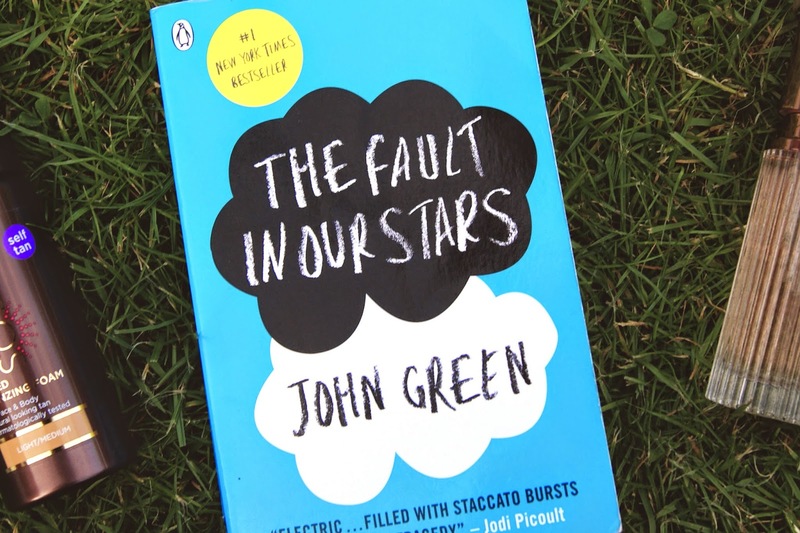 I just saw the film today, and after shedding a few tears, I soon decided that the film was hands-down the best book-to-movie adaptation I've seen. This book needs to be read by everyone because it made me value my life so much more, and everyone should experience that!